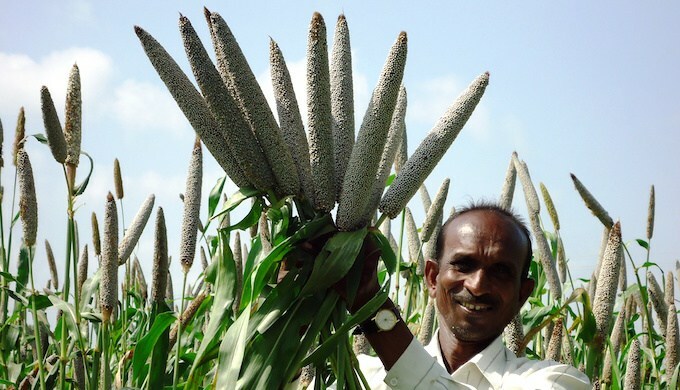 The Government of India has led the initiative for an International year of Millets, through the UN system, and garnered support from many countries. 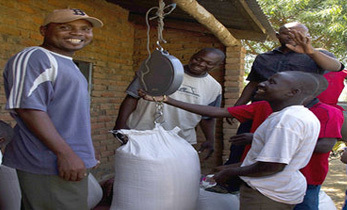 The FAO Committee on Agriculture (COAG) forum accepted the proposals for an International Year of Millets and slotted it for 2023. In December 2018, the FAO Council and the United Nations General Assembly (UNGA) will adopt it before a formal declaration. This will be a major success for popularizing millets that can play a key role in overcoming malnutrition and health concerns like diabetes. It will also be important as an adaptation measure for climate change in the drylands and important for smallholder and marginal farmers. Efforts to bring millets in the forefront began in early October 2017 during the Committee on Food Security event in Rome. ICRISAT organized a series of meetings at FAO to identify the process to follow and promote the idea with FAO departments and the Indian Embassy in Rome. 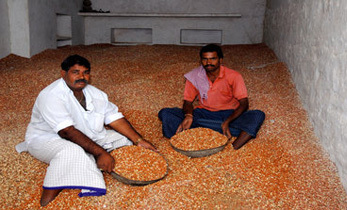 Following this initial step, ICRISAT wrote the first case for the Government of India (GoI) highlighting how millets are good for you, the planet and the farmer. 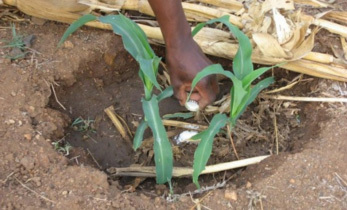 It also worked with governments in its host countries in Africa to gather support letters from a number of countries, while the CGIAR worked with countries in Europe and northern Africa. 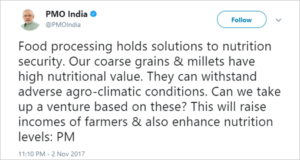 In November 2017, the Government of India’s Union Agriculture Minister, Mr Radha Mohan Singh, wrote to the FAO Director-General, Mr Jose Graziano da Silva, requesting the inclusion of the proposal in the UN General Assembly agenda for an International Year of Millets in 2018. 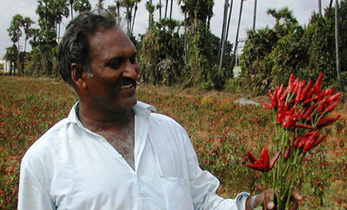 Although it was recognized that achieving an International Year in such a short span (it can typically take five years) would be a “miracle”, the GoI, ICRISAT, the CGIAR, IIMR, Professor M S Swaminathan and others pursued the cause. 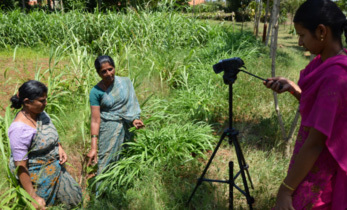 ICRISAT started the spadework for an international year of millets as part of its Smart Food movement, with an initial summary pitch. Smart Food is a global initiative that defines food as Smart if it fulfills all three criteria of being ‘good for you, good for the planet and good for the smallholder farmer’. 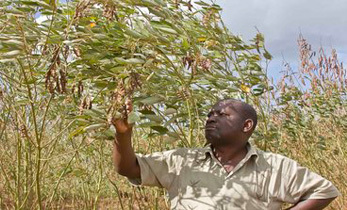 Millet and sorghum were selected as first priorities in the Smart Food efforts. The Smart Food movement aims to ‘mainstream’ select smart foods as staples in their traditional countries – infusing diversity in diets and on the farm. By focusing on staples, Smart Food can make a major breakthrough in malnutrition and rural poverty, and be more sustainable on the environment.